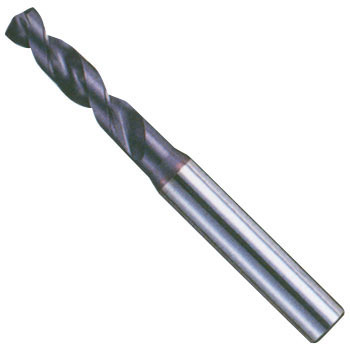 Since it is used by inserting it in a collet, accuracy is sufficient. This review is about item#08457915. If it is about 2D, you can use it without non-step, center hole machining. The condition is sus 304 and circumferential speed is 12 to 15 m / min, feeding is 80 to 120 mm / min. Kiriko which is easy to clean up comes out. Wear resistance is also good performance. This review is about item#08458274.